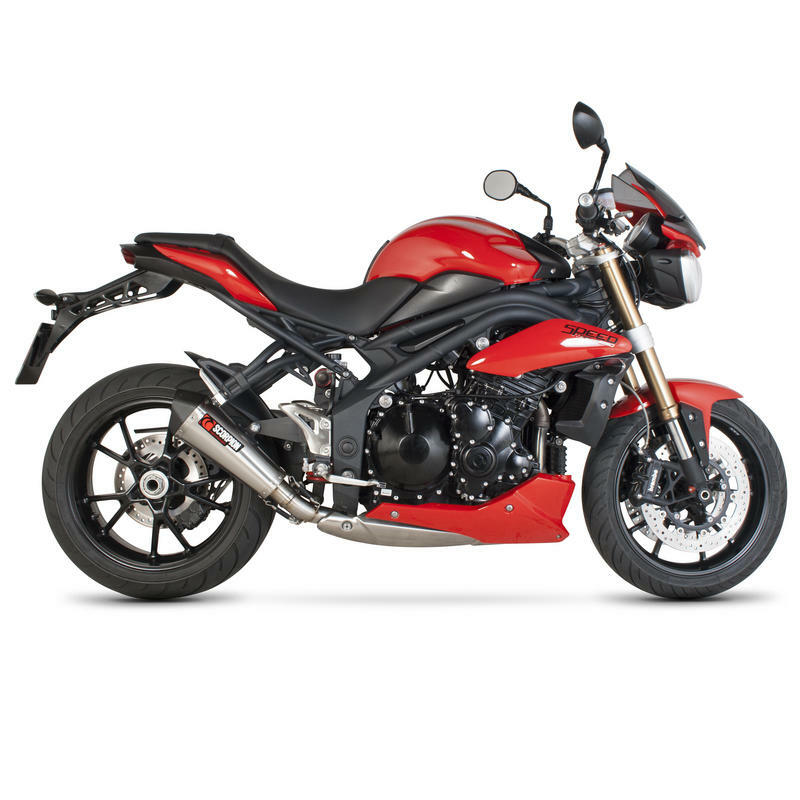 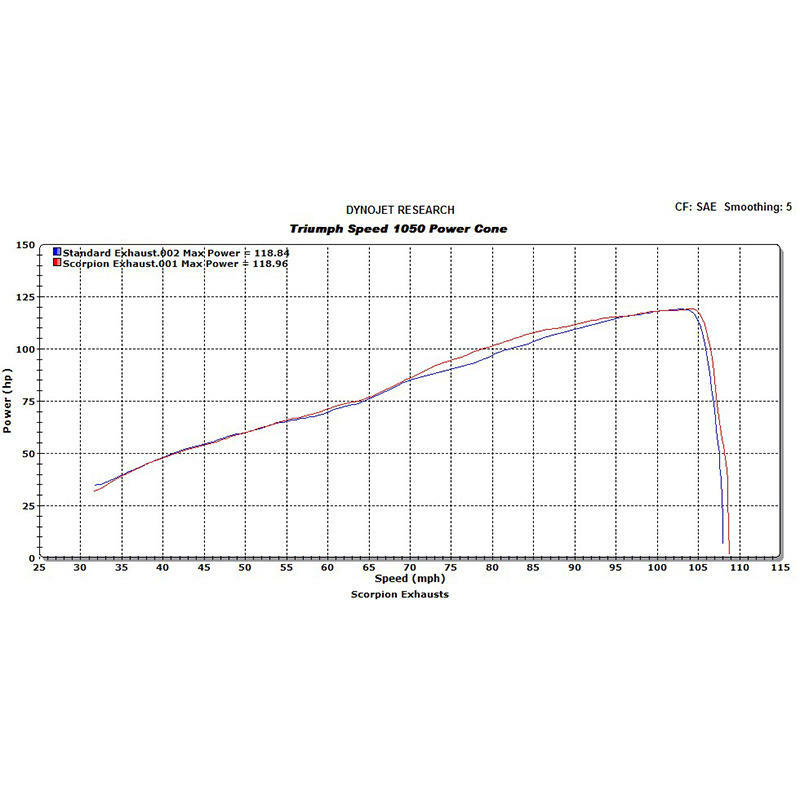 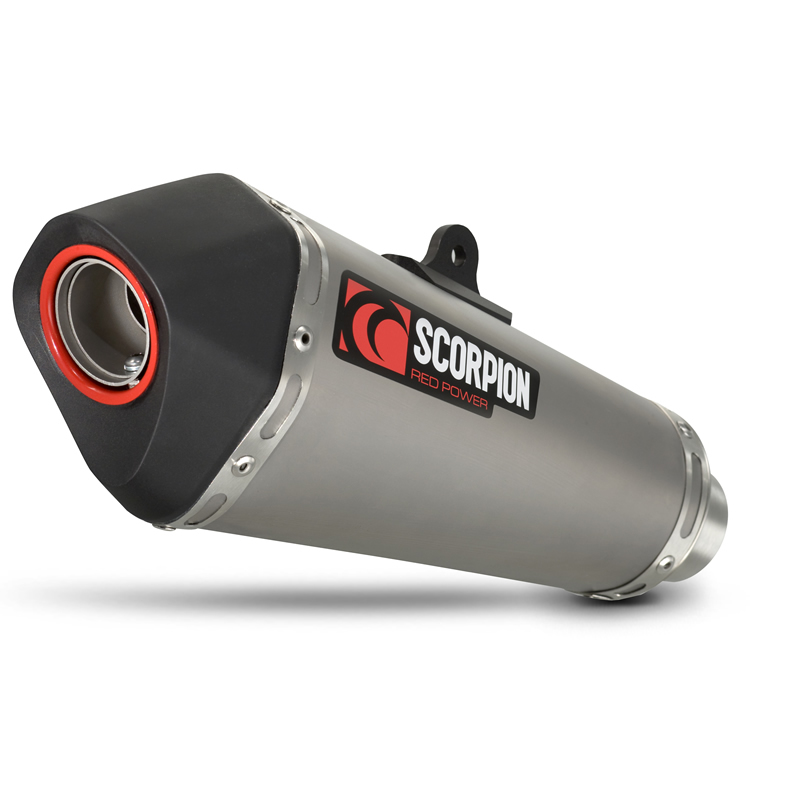 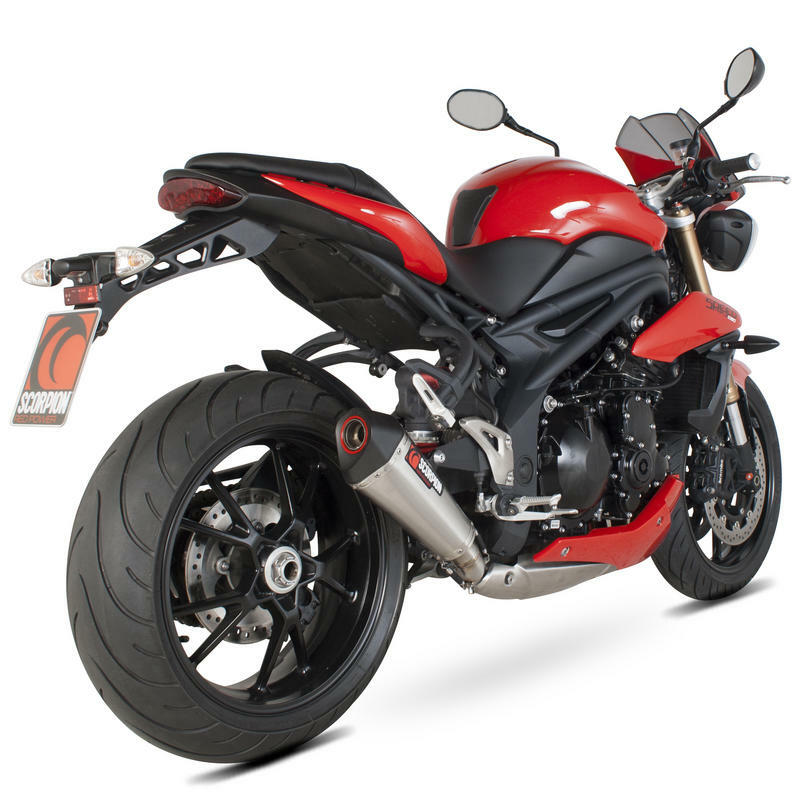 The Scorpion Serket Taper Titanium Oval Exhaust - Triumph Speed Triple 2011-Current is part of the latest Scorpion Exhausts collection. 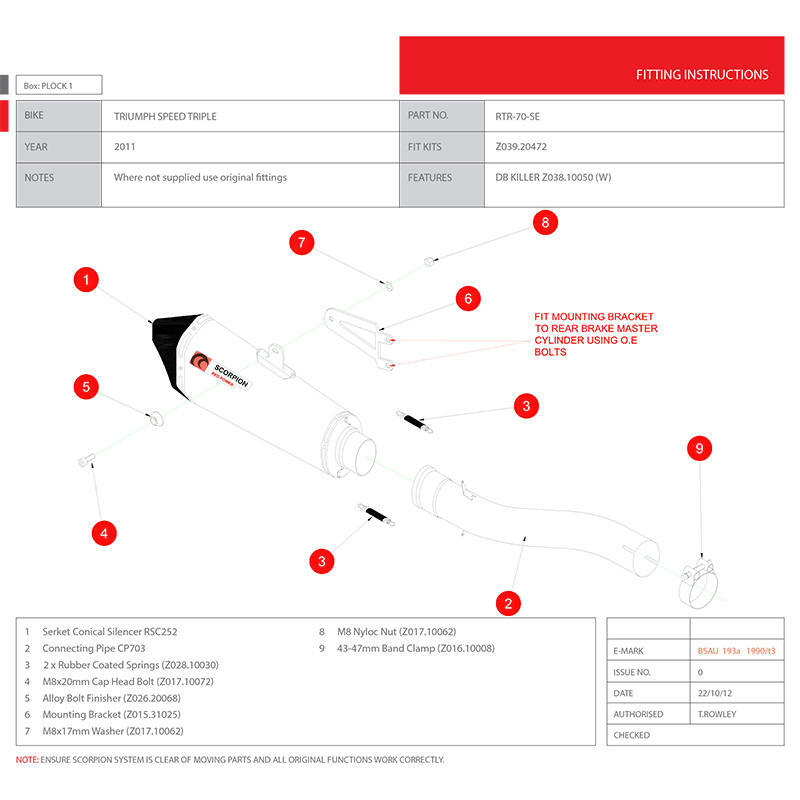 All the new range will be E-Marked and feature a removable baffle to facilitate a dual tone sound. 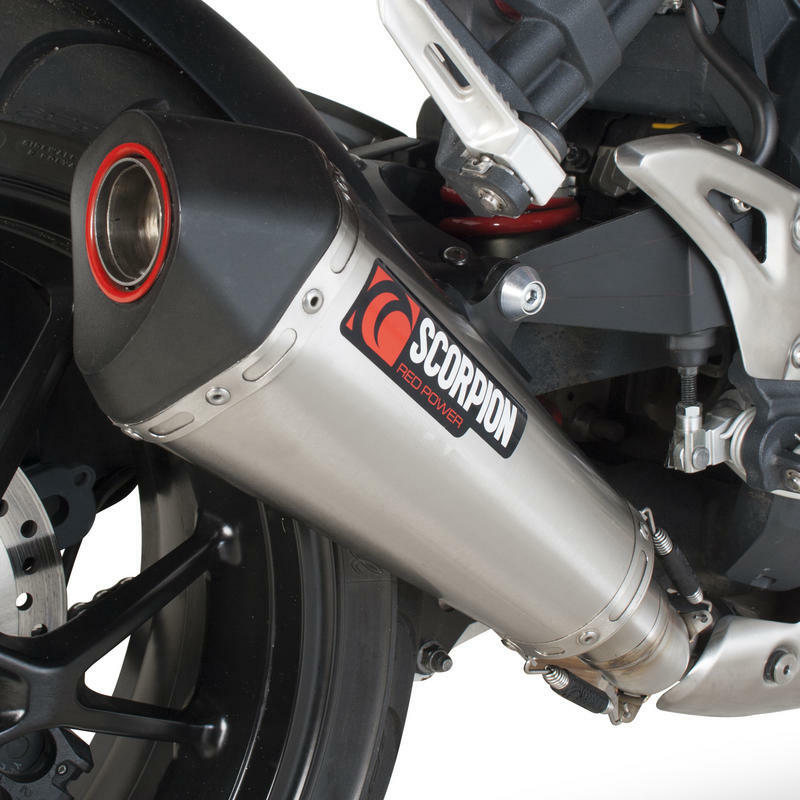 With the baffle fitted the 'SERKET' silencer will give a huge enhancement to the exhaust note. 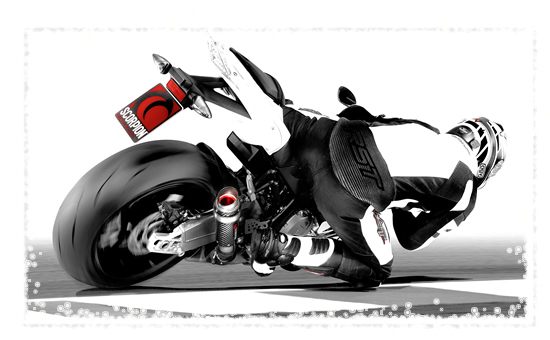 With it removed however the exhaust will sound like it looks:- TRULY AWESOME! 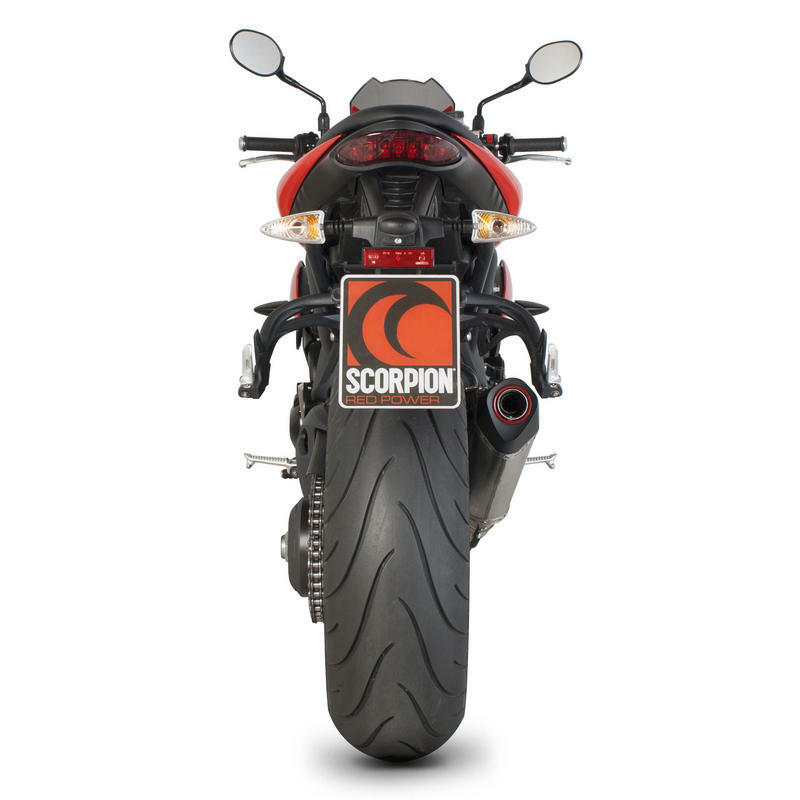 View all Scorpion Triumph Motorbike Exhausts.. View all Scorpion Motorcycle Exhausts..